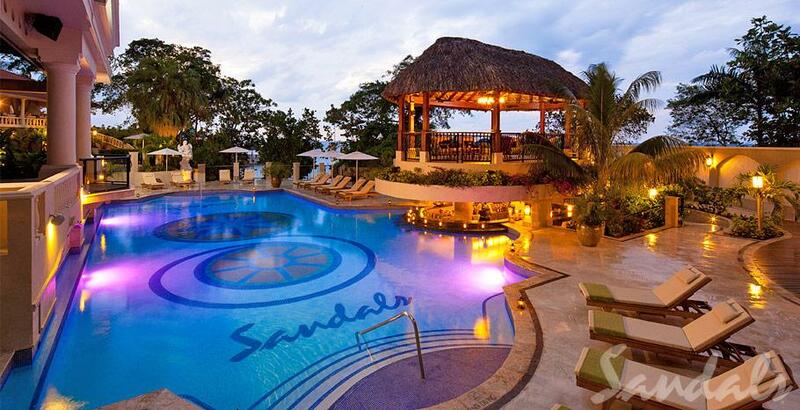 Sandals Resorts International officials are denying that there is any ‘secret deal’ with the proposed project in Tobago, and have agreed to release the MOU to the public. Speaking at a media conference this afternoon, Minister Stuart Young says the MOU that has been prepared is not legally binding since an agreement is yet to be made. He states that both the Government and Sandals Resorts are now ready to move on to that next stage of negotiating contracts, and until all parties settle and agree, there is no definitive project. But even so, Sandals CEO Gebhard Rainer says it would be unusual to release the MOU to the public, but indicated that they do not have a problem with the request. Meanwhile Minister Stuart Young says the proposed project is not due to interfere with ‘No Man’s Land’ on the island, but admitted that if a full-fledged agreement is made, it could possibly impact a part of the nearby mangrove. Meanwhile Sandals Deputy Chairman Adam Stewart believes the project could be an opportunity both for the people of Tobago and Sandals itself. Minister Young also noted that Tobago’s proposed new airport would have special facilities for those visiting Sandals, similar to what is done in Jamaica and other islands. He however denied that the terminal project is being done specifically for the proposed Sandals project.